He knew he could. 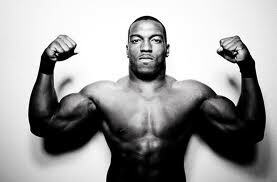 And from that day forward, the Patrick Willis workout was born. On the football field, he knows that not only his strength, but also his will, is stronger than his opponents. Sometimes the blocks would slide off the bar, but its all I had, so I made the best of it. Your core provides stability for everything—explosiveness, agility, and strength. I will never settle for good or even great, because I know there is always room for improvement. I strive to be better every single day. When Patrick Willis was training for the NFL Combine, he had a specific workout that focused on the hips and core. 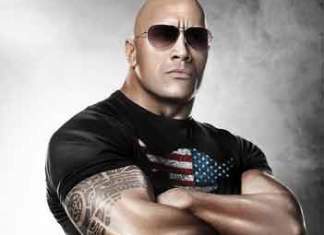 In the off-season, he also like to do some boxing with Jay Glazer. There, Willis does jump rope, throws punches, and gets to go in the octagon for a bit. I do squats and bench presses at weights that mimic offensive players I’ll have to handle. I’ll do 225 pounds for 6 reps—that’s a running back. Then 275 pounds for 5 reps—a big tight end. Then finish with 315 for another 4 reps—that’s my offensive lineman. I take a similar approach to squats. When you do Dumbbell Raises, pretend you’re making a tackle. 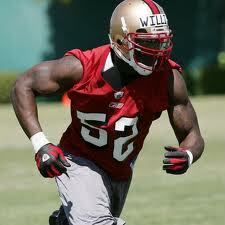 Don’t neglect your traps, doing shrugs during his workout helps Patrick Willis avoid stingers. Your workout isn’t complete until you’ve done your abs workout. When he was young, it was all about the bench. Now, he knows to work his back just as good. Do your core workout before your legs workouts, to get your body’s most important area activated. I try to hold the planks for 60 seconds, or as long as possible, and on everything else I try to reach for higher reps each time—at least 10 to 20 for each exercise. Thanks for the article. I’m excited to start this. Is there any conditioning or agility training that goes along with this? 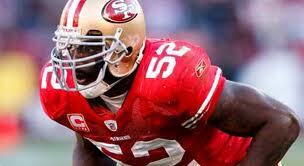 I’m sure Patrick Willis and the 49ers are doing conditioning and agility drills all the time. But, they don’t disclose a list of everything they do. There may be some videos online. The NFL has done studies on what constitutes the best fat-burning/conditioning workout. They have found that HIIT (High Intensity Interval Training) is the best way to go. HIIT training burns the most fat and gets you in shape the fastest. So, try doing some HIIT workouts. This includes running as fast as you can on a treadmill for a minute, followed by a minute of slow pace, followed by another minute of all out running, etc. On the first page it says that one of the keys to Patrick Willis’s workout is to focus on dumbbell bench press, yet it is not listed in any of his workout routines. Yes, he uses dumbbells to make sure he has the same arm strength in both arms. I initially just linked to the barbell press page, but that is inaccurate. 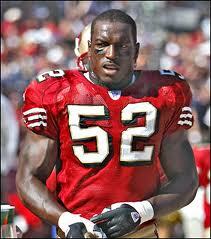 Patrick Willis uses dumbbells. I have updated the page.